Gabbro is a rock that is made up of calcium rich plagioclase feldspar and pyroxene, usually augite. Gabbros are found in a variety of locations, and have even been discovered on the moon. The colors of gabbro are typically dark gray to black with a medium to coarse texture and it is a favored medium in architectural designs. 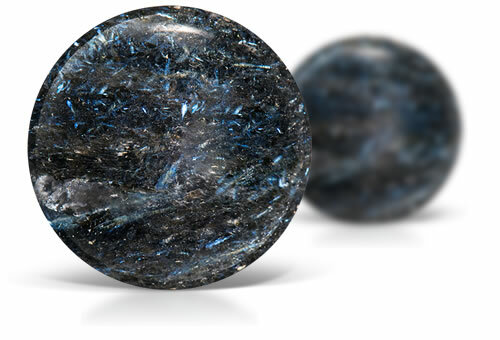 Gabbro is a igneous rock that is black or dark green in color. Gabbro is coarse grained and and chemically equivalent to basalt. Coarse grained crystals that appear to be rod like in appearance.